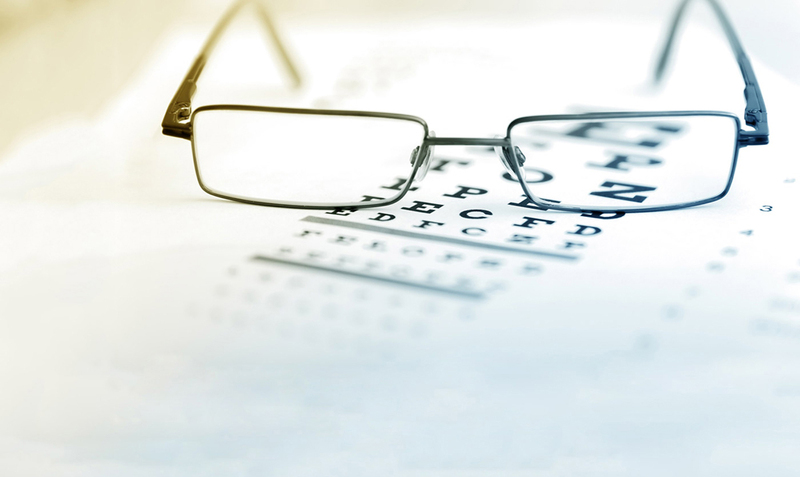 Experiencing vision problems? It might be time to visit an eye doctor. There are a wide number of eye diseases and conditions that you could be affected by, with just some of them listed below. Eye Strain - This condition is becoming increasingly widespread due to the sheer amount of people who are spending a lot of time squinting in front of screens. When your eyes are focused on one area right in front of you, this places stress on certain muscles within your eyes. Like any other part of your body, your eyes need rest, or it could suffer from fatigue and strain. Dry Eyes - This occurs when your eyes aren't able to produce enough water. Dehydration can lead to dried out eyes, a burning sensation, and even vision reduction. If your eyes are chronically dry, you could have DES (dry eye syndrome). This condition is treated with humidifiers, eye dreams, eyelid cream, vitamin supplements and devices like Lipiflow. Red Eyes - Red eyes are often a symptom of an underlying disease, infection or injury. It occurs when the blood vessels of the eyes begin to bulge, sometimes in the conjunctiva or sclera. Cataracts - Cataracts are the clouding of the eye lens, sometimes leading to vision loss. The lens of the eye functions to focus light onto the retina. Light has trouble passing through when the lens becomes clouded, making for a blurrier vision. Some people also notice a glare or halo effect in their field of vision. Glaucoma - This group of eye diseases involves damage to the optic nerve and vision loss. The optic nerve helps to transfer visual information from the retina to the brain. Glaucoma can be caused by high blood pressure, blood vessel blockage, eye injury, or an inflammatory disorder. Glaucoma can be treated with surgery or medication. Retinal detachment, when the retina detaches from the layer underneath it. Age-related macular degeneration, a breakdown of the macula within the retina. Diabetic retinopathy, also known as diabetic eye disease, a condition that damages your retina's blood vessels. Corneal disorders. The cornea is a clear structure at the front of your eye; it helps to focus the light coming in. Disease, injury, or infection can cause damage to the cornea. Symptoms of this type of condition include pain, visual loss, halo effect, watery eyes, and red eyes. Corneal disorders are treated with eye drops, surgery, or eyewear prescriptions. Colorblindness, a condition where you cannot see certain colors of the spectrum. Colorblindness occurs when the color cells in your eye disappear or stop working. Some colorblind people might have trouble distinguishing between different colors (like red and green). Conjunctivitis, otherwise known as pinkeye. This inflammation occurs at the back of your eyelids. Contact Richardson Eye Associates at 972-231-3439 to receive treatment from an optometrist in Richardson.